UPDATE 3/16/17 – Skeletal remains have been found in the 6300 block of Bacher in Houston. Could it be Ali? Look at the map to see where Ali was last seen and the remains were found. It has been a year, and police are still searching for missing Alexandria Lowitzer who was 16 when she disappeared a year ago from Texas. 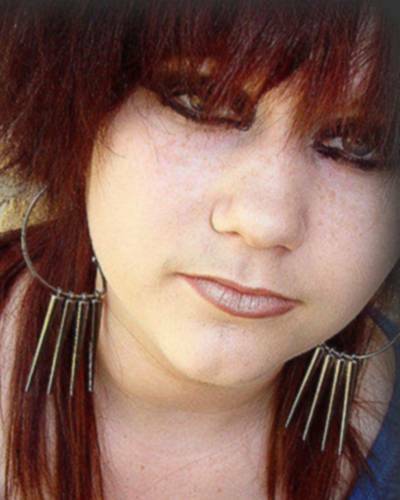 Alexandria was last seen at a school bus stop a short distance from her home in April 2010. She was walking to her job at Burger Barn, which is less than a quarter mile away down Treaschwig Rd at Cypresswood Road, to pick up her paycheck, but she never arrived. Her cell phone charger, clothes and other belongings were left behind. There has been no signal picked up from her cell phone. The Laura Recovery Center joined Jo Ann Lowitzer, Ali’s mother, along with 200 volunteers and search the woods and ponds for Ali. Please visit her page to see more pictures and read more about her. The family is offering a $20,000 reward for any information leading to Ali. 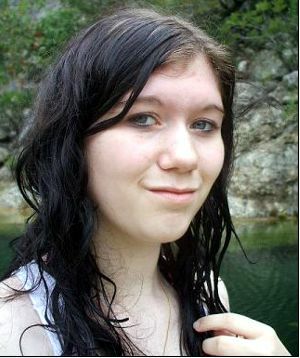 If you see her or have any information, please call police of the Laura Recovery Center at 281-482-5723.